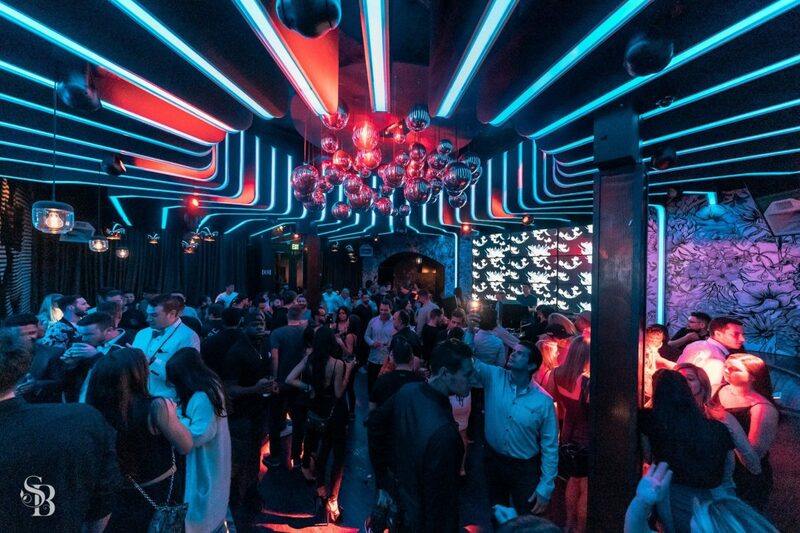 Check out the stunning Side Bar Nightclub in San Diego, California, USA! 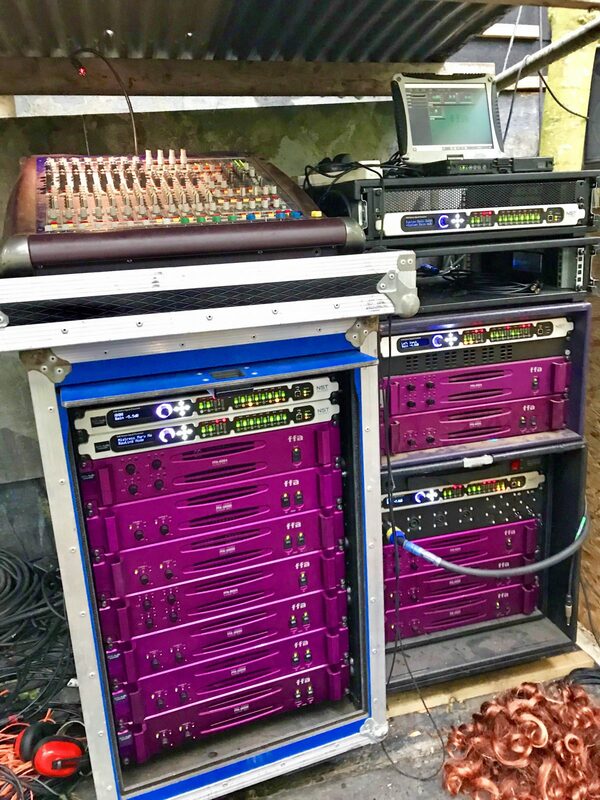 Sound Investment Audio designed the setup and installed all the equipment, including NST Audio D48S processors. 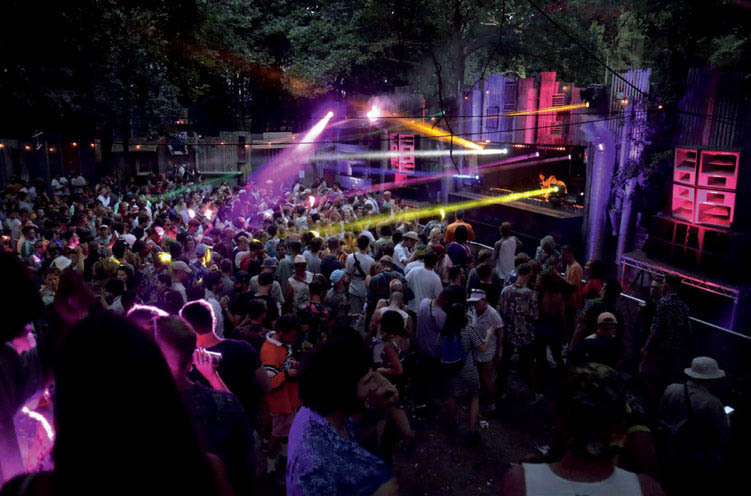 At this year's WeWork Summer Camp, 8,000 people from around the world headed to Eridge Park, 40 miles south-east of London, for a long weekend of music, food, and outdoor activities. 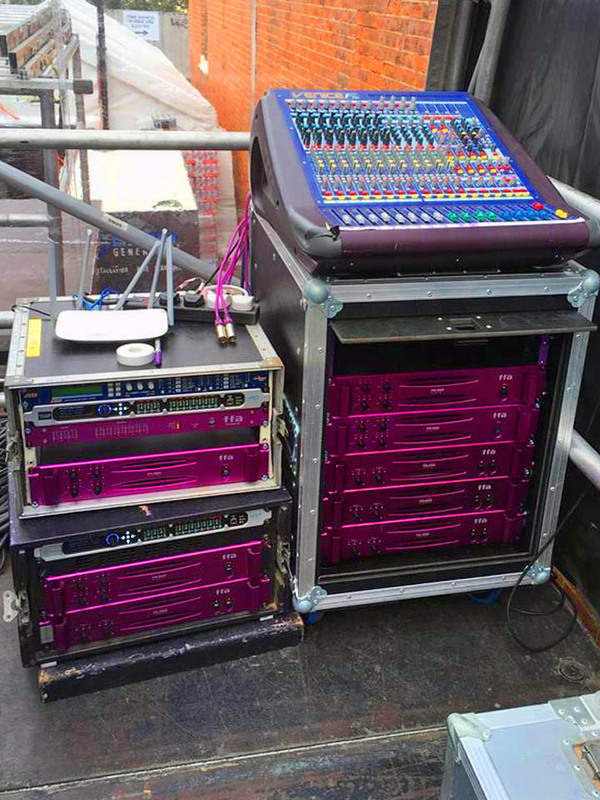 The Social Club arena sound was supplied by the team at AML Group, with an NST Audio D48S controlling the sound, via D-Net. 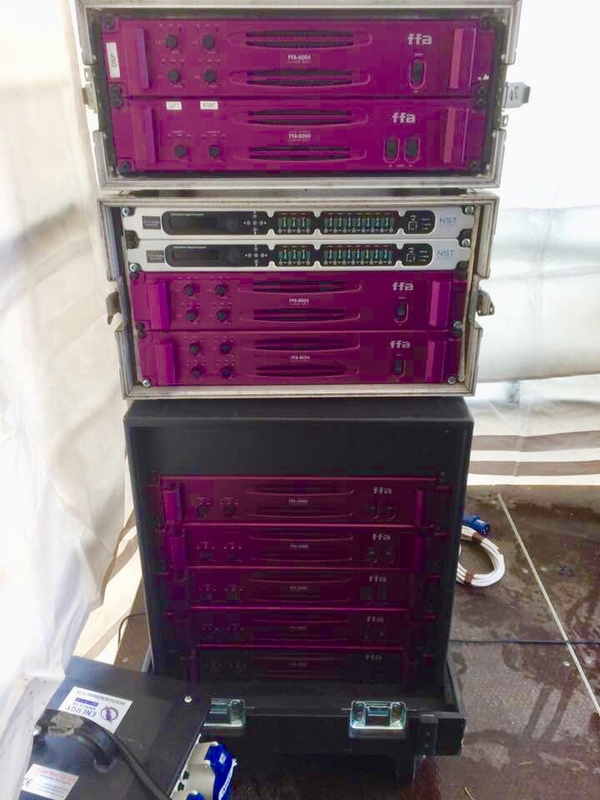 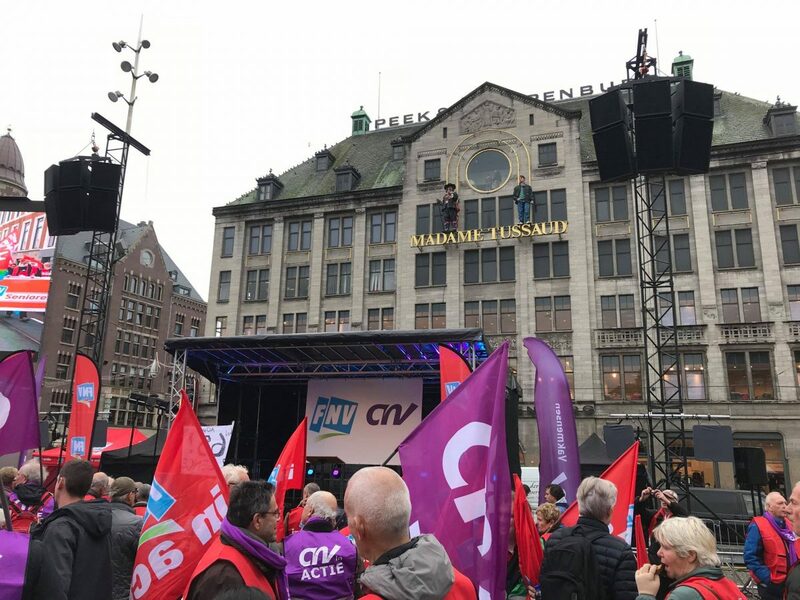 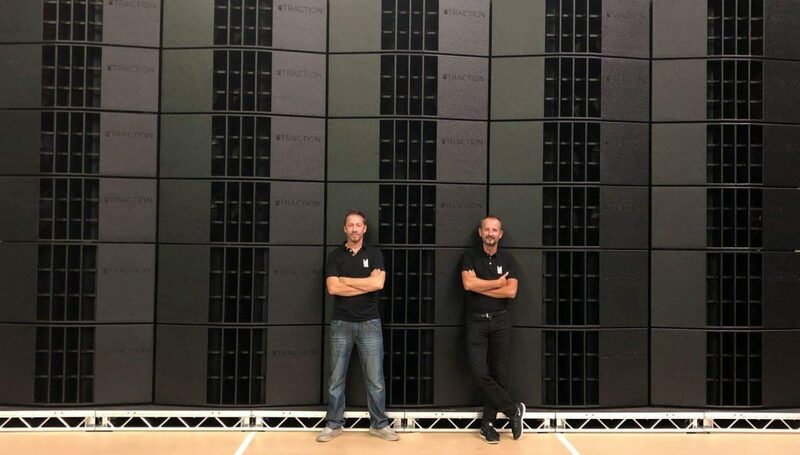 NST Audio D48S processors, controlled via D-Net, were used at this year's Illusive Festival's Clock Tower stage, produced by Energy Generators, Full Fat Audio, and Vortex Events, in conjunction with Funktion One speakers. 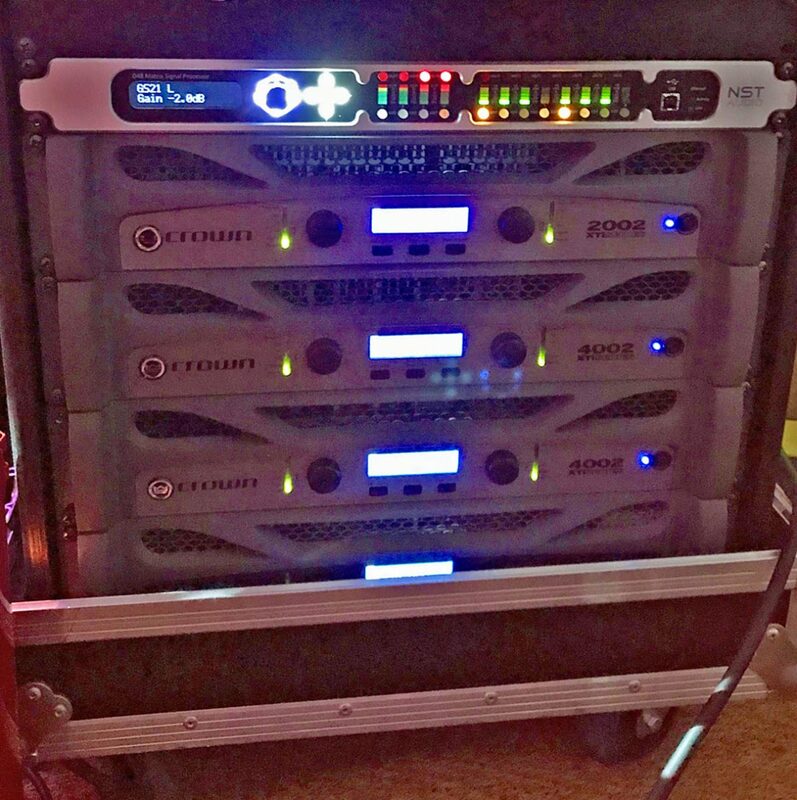 NST Audio D48S processors, provided by Vortex Events, were used on the main system, controlled by D-Net, in conjunction with FFA amplifiers and Funktion One speakers. 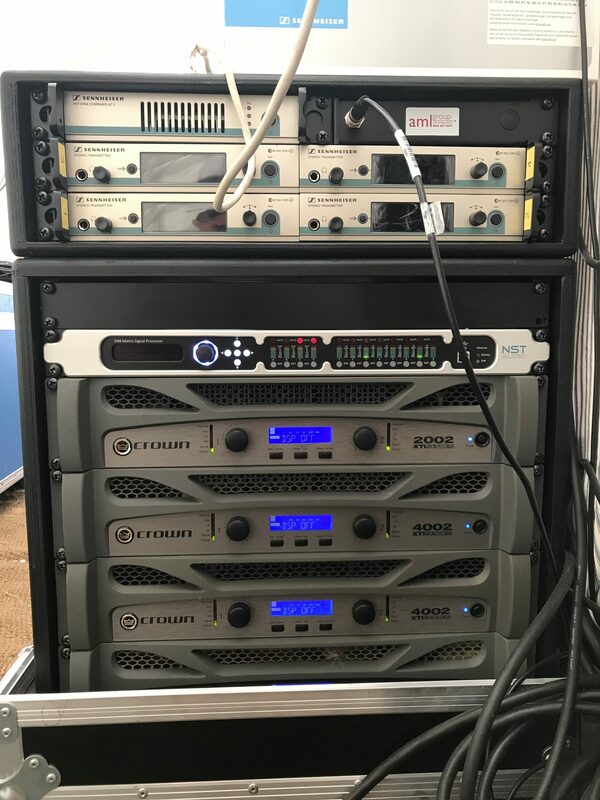 Wilderness Festival's 2018 Club House sound was once again supplied by the team at AML Group, with an NST Audio D48S controlling the sound, via D-Net.